Congratulations to all the winners in this year’s Shirley Jackson Awards. 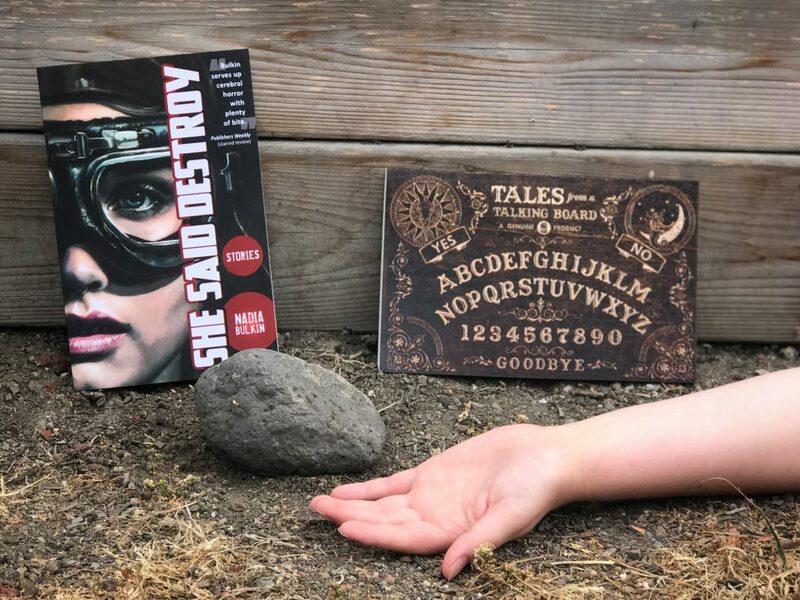 We had two books nominated, Nadia Bulkin’s collection She Said Destroy and Ross E. Lockhart’s anthology Tales from a Talking Board, and while neither book took the prize in its category, we are honored to have received this recognition, and to have been included among so many talented authors and remarkable books. 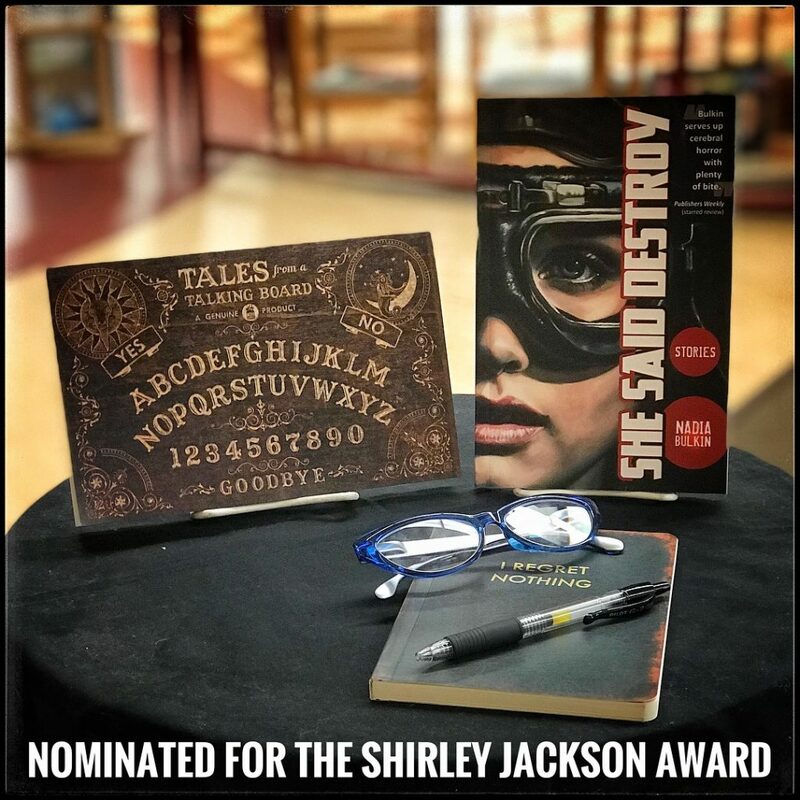 In the spirit of Shirley Jackson, we’d like to celebrate our finalists by offering you a 20% off coupon, good on both She Said Destroy and Tales from a Talking Board, through Wednesday, July 18. Just use coupon code igotarock on checkout and save. 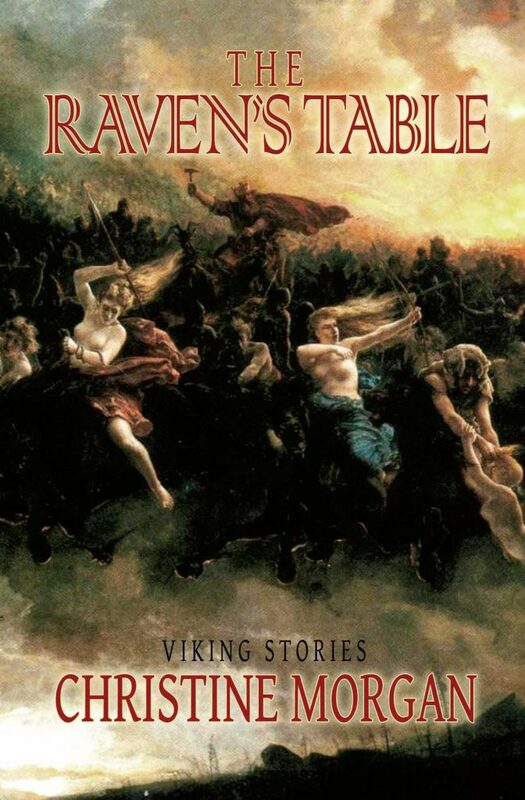 This year, we published five books: The Raven’s Table, by Christine Morgan; Beneath, by Kristi DeMeester; An Augmented Fourth, by Tony McMillen, She Said Destroy, by Nadia Bulkin; and Tales from a Talking Board, edited by Ross E. Lockhart, featuring fourteen all-new stories of the strange and supernatural by Matthew M. Bartlett, Nadia Bulkin, Nathan Carson, Kristi DeMeester, Orrin Grey, Scott R Jones, David James Keaton, Anya Martin, J. M. McDermott, S.P. Miskowski, Amber-Rose Reed, Tiffany Scandal, David Templeton, and Wendy N. Wagner. We also picked up a few awards, with Word Horde selected as Publisher of the Year 2016, Livia Llewellyn’s Furnace receiving Short Story Collection of the Year 2016, and John Langan’s The Fisherman landing Novel of the Year 2016 in the This Is Horror Awards, and John Langan’s The Fisherman capturing the Bram Stoker Award for Superior Achievement in a Novel. Don’t forget to nominate your favorite 2017 Word Horde titles in your favorite genre awards! As we come to the end of another year, it is traditional to look back through the last 365 days and take stock of one’s accomplishments. In 2017, Word Horde published five books: The Raven’s Table, by Christine Morgan; Beneath, by Kristi DeMeester; An Augmented Fourth, by Tony McMillen, She Said Destroy, by Nadia Bulkin; and Tales from a Talking Board, edited by Ross E. Lockhart. 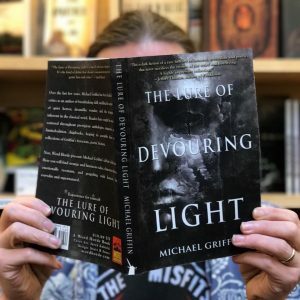 If you read and enjoyed any (or all) of these Word Horde books in 2017, we ask that you consider nominating those books in their respective categories in the Hugos, Locus Awards, Nebulas, Bram Stoker Awards, This Is Horror Awards, or similar awards. Likewise, the Novellas, Novelettes, and Short Stories we published this year that are eligible for your awards consideration. Plus, we’ve included a list of Related Works you may have otherwise missed. Thanks for your consideration, it means the world to us! Today marks 129 years since Jack the Ripper began his deadly spree. 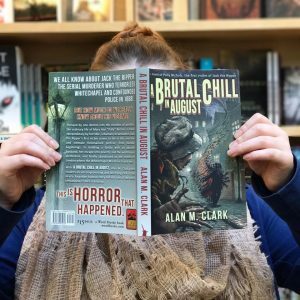 To mark the occasion, we’re giving three lucky winners two free books: 1) a copy of Alan M. Clark’s novel A Brutal Chill in August, which tells the story of Polly Nichols, Jack the Ripper’s first victim, and 2) A copy of the anthology Tales of Jack the Ripper, which includes stories by Laird Barron, Ramsey Campbell, Joe R. Lansdale, E. Catherine Tobler, and Mercedes M. Yardley, among others. The catch? 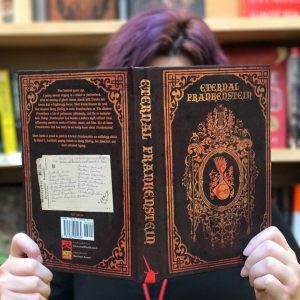 To win, you have to post a video of you singing “The Soul of You,” the Bonehill Ghost’s song from A Brutal Chill in August, and tag Word Horde in your post. A link to the original music video is below. Contest ends November 9, 2017. We’re looking forward to hearing you sing. And to giving you cool books. 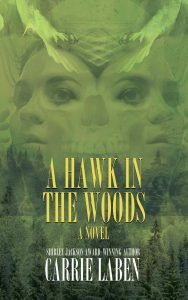 When reporter Cora Mayburn is assigned to cover a story about a snake-handling cult in rural Appalachia, she is dismayed, for the world of cruel fundamentalist stricture, repression, glossolalia, and abuse is something she has long since put behind her in favor of a more tolerant urban existence. But she accepts the assignment, dredging up long-buried memories as she seeks the truth. As Cora begins to uncover the secrets concealed by a veneer of faith and tradition, something ancient and long concealed begins to awaken. 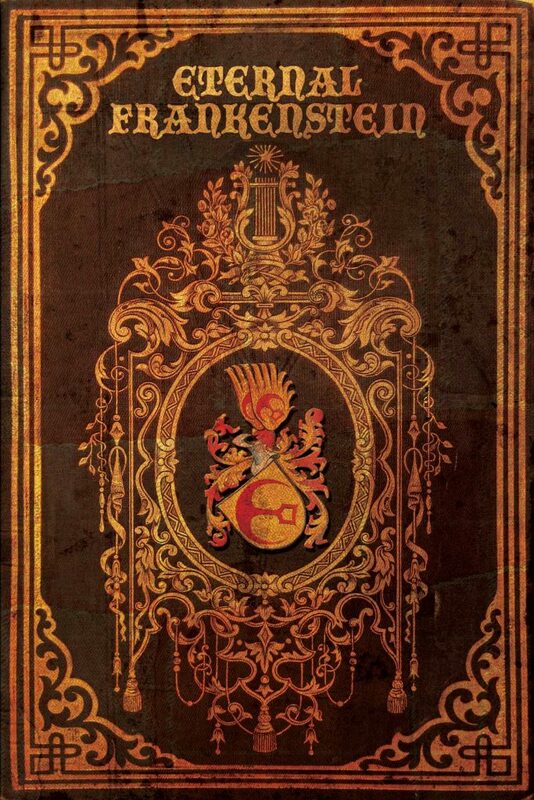 What secrets do the townsfolk know? What might the handsome young pastor be hiding? What will happen when occulted horrors writhe to the surface, when pallid and forgotten things rise to reclaim the Earth? 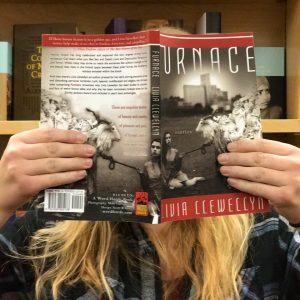 Will Cora—and the earth—survive? The answers—and pure terror—can only be found in one place: Beneath. Black Sabbath meets John Carpenter’s The Thing in An Augmented Fourth, the new novel from Tony McMillen (Nefarious Twit). Can we speak with the spirits of the dead? Is it possible to know the future? What effect do auspicious omens and cautionary portents have upon our lives? 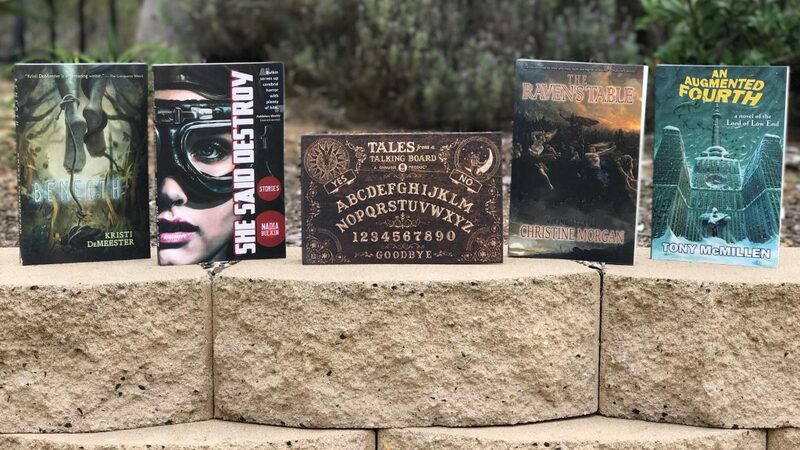 Tales from a Talking Board examines these questions with stories of divination and fortune telling, through devices like Ouija boards, tarot cards, and stranger things. Watch for cover reveals and pre-order information coming soon! As we come to the end of another year, it is traditional to look back through the last 365 days and take stock of one’s accomplishments. 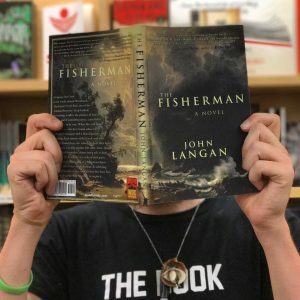 In 2016, Word Horde published five books: Furnace, by Livia Llewellyn; The Lure of Devouring Light, by Michael Griffin; The Fisherman, by John Langan; A Brutal Chill in August, by Alan M. Clark, and Eternal Frankenstein, edited by Ross E. Lockhart. If you read and enjoyed any (or all) of these Word Horde books in 2016, we ask that you consider nominating those books in their respective categories in the Hugos, Locus Awards, Nebulas, Bram Stoker Awards, or similar awards. Likewise, the Novellas, Novelettes, and Short Stories we published this year that are eligible for your awards consideration. Plus, we’ve included a list of Related Works you may have otherwise missed. Thanks for your consideration, it means the world to us! REVIEWERS: If you missed any of these books, drop us a line and we’ll be happy to send you an electronic reading copy for consideration. publicity[at]wordhorde[dot]com. 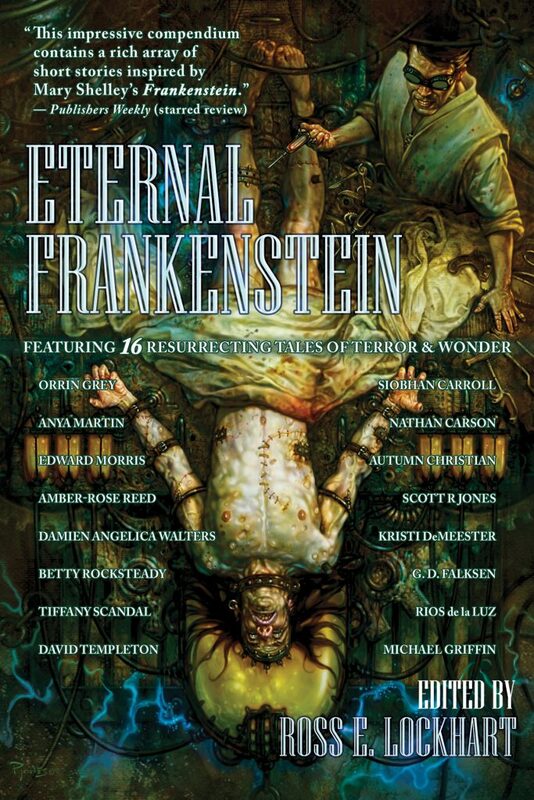 This Friday night, October 28 at 7 pm, join us at Copperfield’s Books in Petaluma, CA as we launch Eternal Frankenstein. 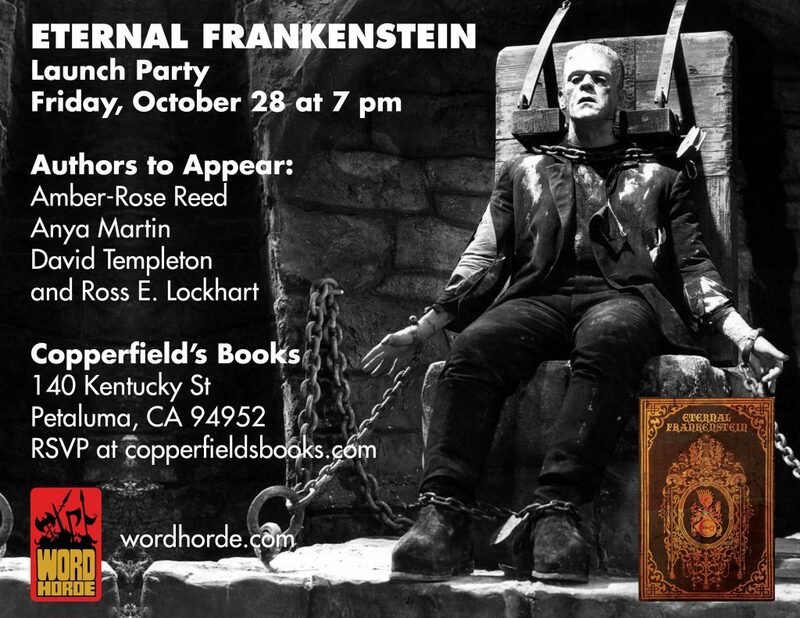 There will be tricks, treats, and author readings by Amber-Rose Reed, Anya Martin, David Templeton, and Ross E. Lockhart. RSVP and more details here.